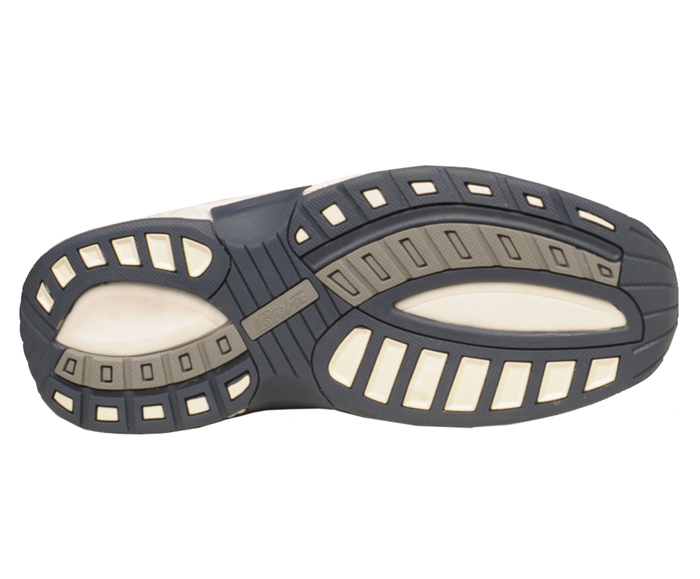 The Orthofeet athletic shoe comes in the super XXW width they call 6E, but which will fit even wider feet, especially if you remove one or two of the fitting spacers beneath the BioFit insole. The shoe's "tie-less" closure system allows you to lace it once the way you like it then use hook and loop side tabs to get in and out of the shoe with ease after that. 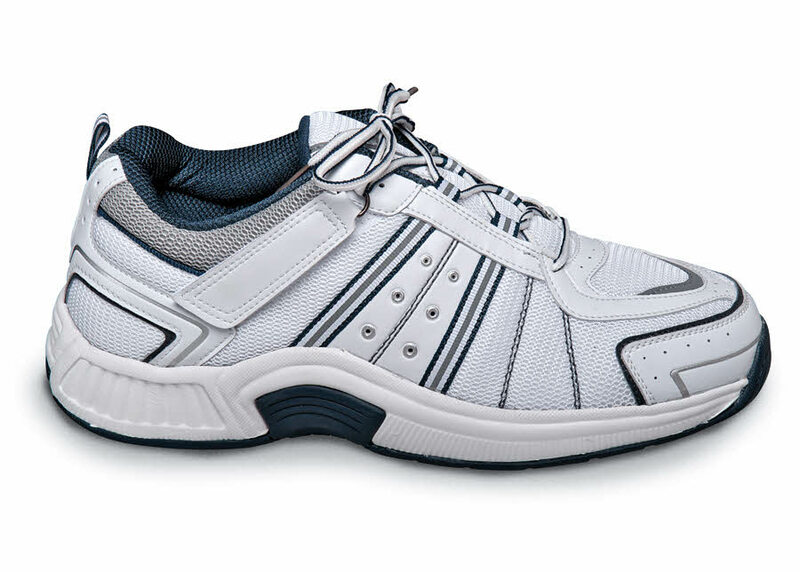 The shoe is softly padded and has seam-free linings and a cushioning ergonomic sole. Men's sizes 7–12, 13, 14 and 15 in XW(4E) and XXW(6E).